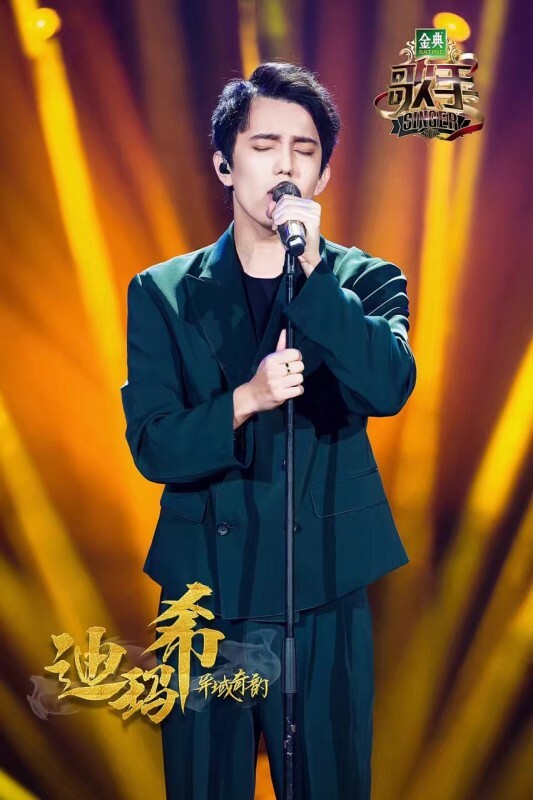 ASTANA – Kazakh singer Dimash Kudaibergenov beat his opponents Jan. 21 in the first stage of the popular Chinese show “Singer 2017” and instantly rose to fame in China. 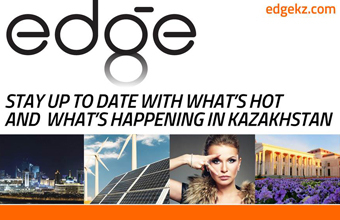 Kudaibergenov, 22, was invited by the organisers and is the youngest participant, tengrinews.kz reports. He performed the song “SOS d’un terrien en détresse” in French after which he rose to stardom in China in just one day. Chinese mass media writes: “China is shocked by Kazakhs,” while Kudaibergenov’s name has been discussed all over social media in China. Kudaibergenov’s manager Alpamys Sharimov told the media that the singer’s image has been changed to suit the show. 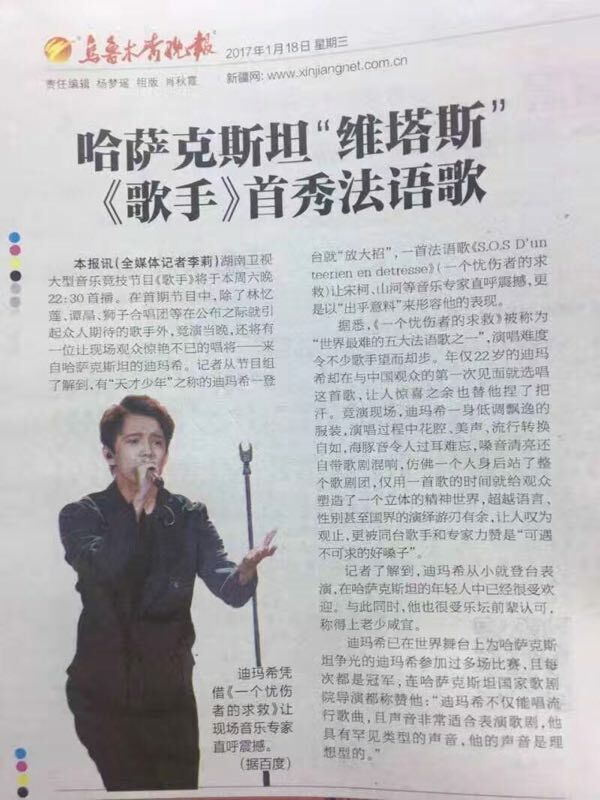 “We have changed Dimash’s image so he would have a new look. This is not ‘The Voice,’ this is a contest of established and famous singers,” Sharimov noted. “Singer 2017” is a Chinese television series in its fifth season. The season launched Jan. 21 and will air on China’s Hunan Television until April 22. Eight singers remain in the competition, all famous and established stars. A few days after Kudaibergenov’s sweeping victory, his father Kanat Aitbayev asked Kazakhs to support his son in the contest and thanked his son’s fans. Kudaibergenov is the winner of the Grand Prix Slavic Bazaar 2015 in Vitebsk, Russia. In early January, he was awarded a state grant of the President of Kazakhstan in the field of culture for 2016, according to Sharimov.